The Gospel is more than words. It is the dynamic, saving action of God in Christ Jesus through any of its various forms: Word or Sacrament. The Gospel is more than words, but it is still words--words about the Word made flesh for us, words that convey the Word made flesh to us. 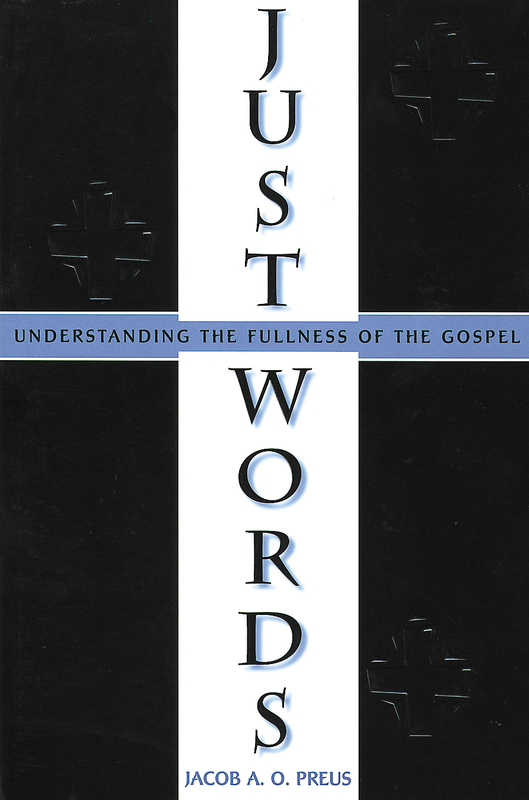 Is the Gospel just words? Hardly! But it is words nonetheless. 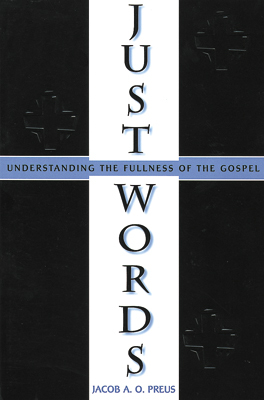 The ultimate purpose of this book is to hold before God's people the fullness of the biblical witness to the Gospel so the Scriptures may truly be the foundation and source not only of faith and life, but also of the language to glorify Christ and to serve His people. Just Words explains the language used by the Bible's writers to describe and convey what it is that God has done for us in Christ. It helps the reader see the wonderful variety, rich texture, and clear doctrine with which God communicates His Good News. It is an excellent source of information about the way God has made His Word relevant to us.